With American, Southwest and United Airlines each extending cancellations of the Boeing 737 Max into the peak summer travel season in wake of the troubled aircraft's grounding last month, many travelers are wondering how they'll be affected. 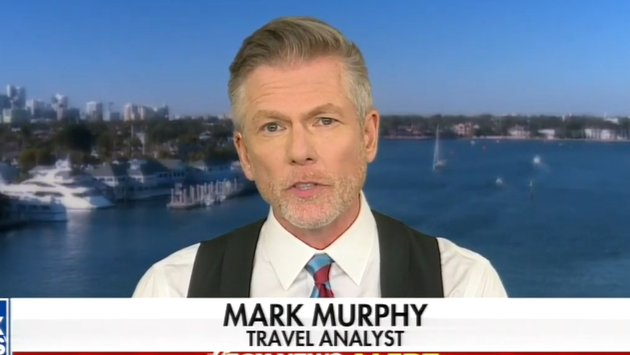 On Tuesday, TravelPulse founder and travel expert Mark Murphy appeared on Fox News to break down the airlines' decisions and discuss the potential impact on air travelers moving forward. 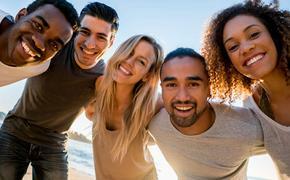 "The good news is it's a very small percentage of the overall fleets. They have plenty of planes that they can bring in as backups so you shouldn't be disrupted if you're on one of these routes that these Max planes typically fly on," said Murphy. "The biggest one is Southwest with about 34 of these planes so you're not talking about a big number when they have over 700 planes in the air and well over 1,000 with American and United in their total fleets." As to the reasoning behind the extended flight cancellations, Murphy says the airlines are simply being proactive. "They don't have the confidence, in my opinion, that Boeing is going to get the fix in place and that's why they are pushing stuff out literally into mid-August in terms of canceling any flights that are going to be using these particular planes," he added. If and when the 737 Max is cleared for takeoff, passengers who are fearful of flying it won't have much recourse as Murphy points out. "You can't say 'I don't want to fly that plane.' You either fly it or you lose the money on that ticket or pay the change fee to switch to a different flight plus the difference in fare. So you're kind of out of luck."